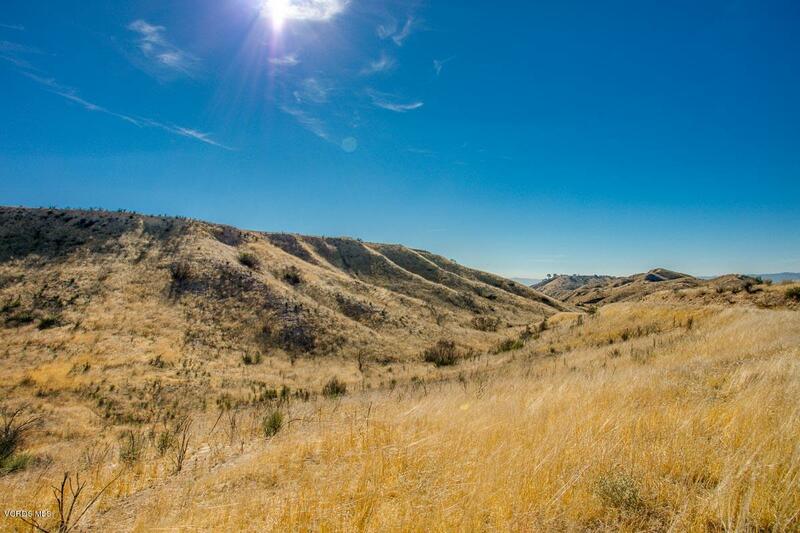 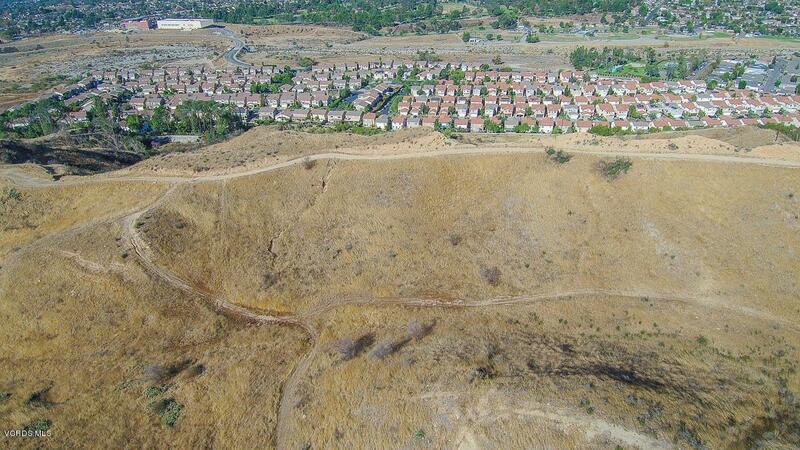 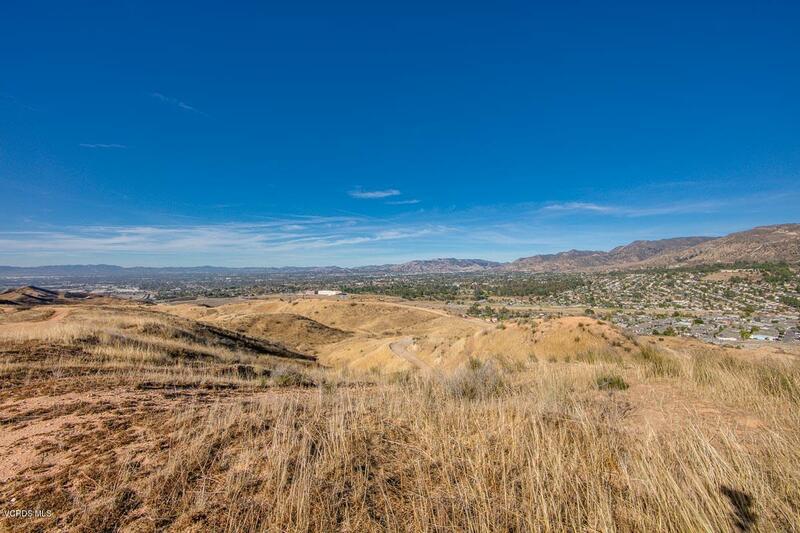 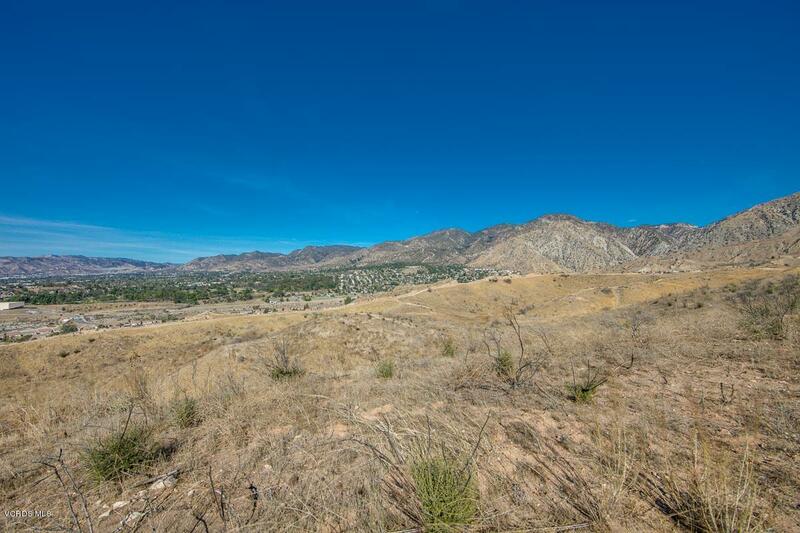 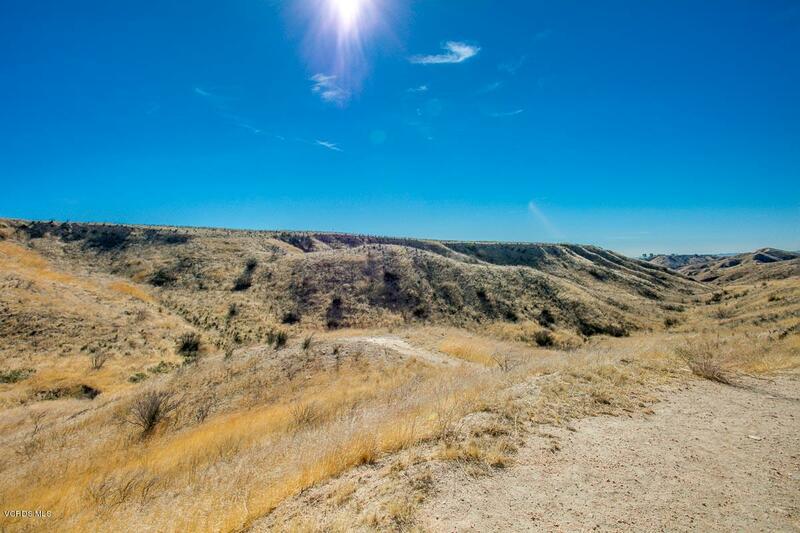 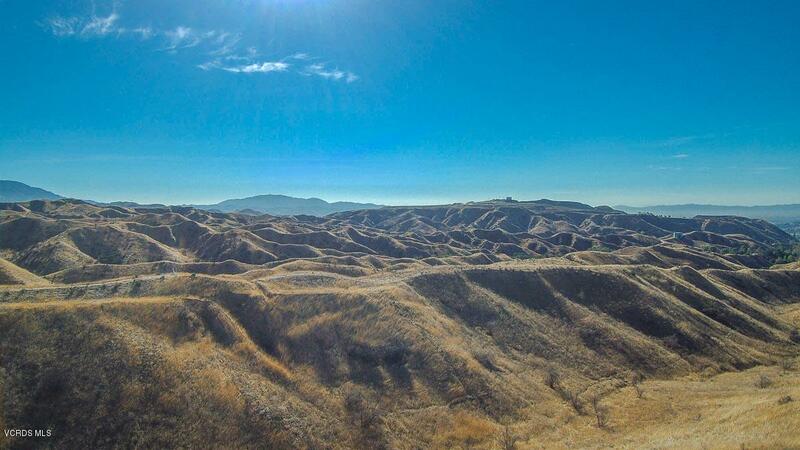 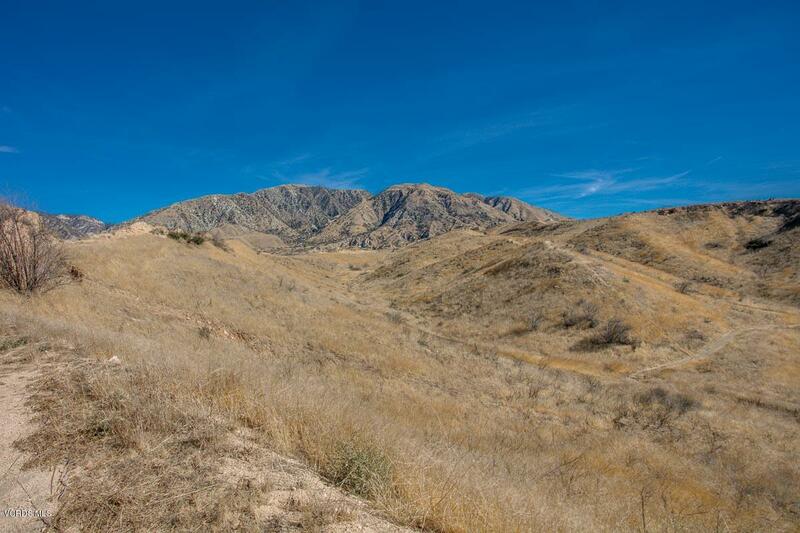 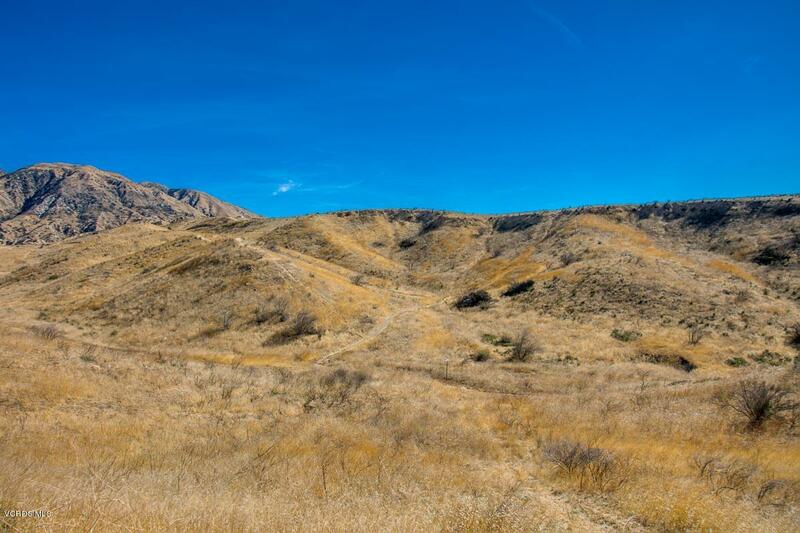 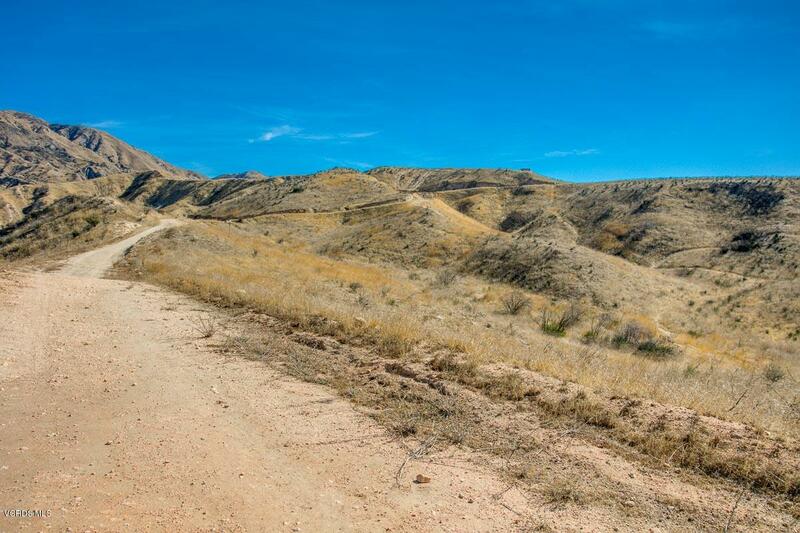 Known as the Daly Ranch, this listing consists of 4 parcels totaling 87.27 acres+/-. 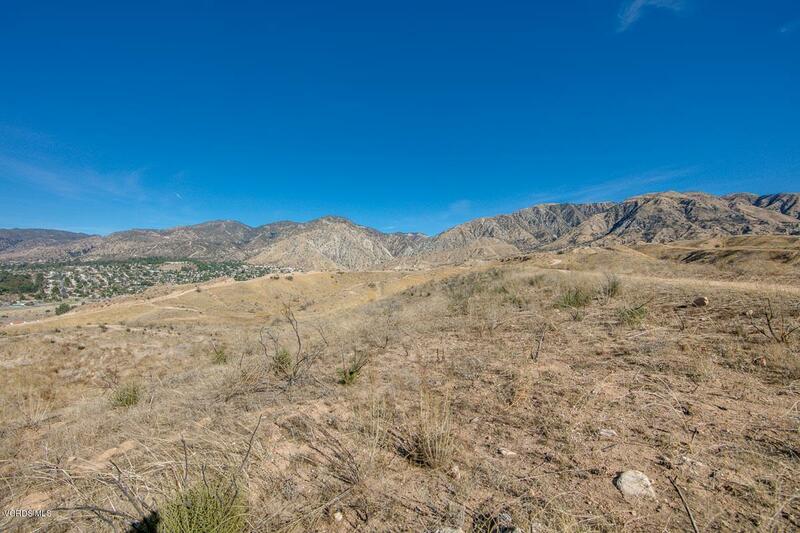 APN number: 2581-007-012 : 62.45 acres, APN number: 2581-007-011: 5.05 acres, APN number: 2581-013-012: 2.16 acres, and APN number: 2581.013-011: 17.61 acres. 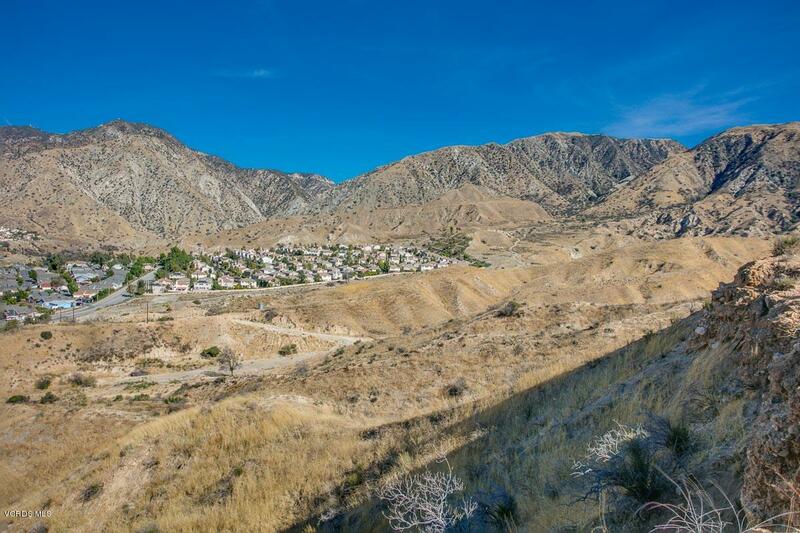 Beautiful mountain and valley floor views. 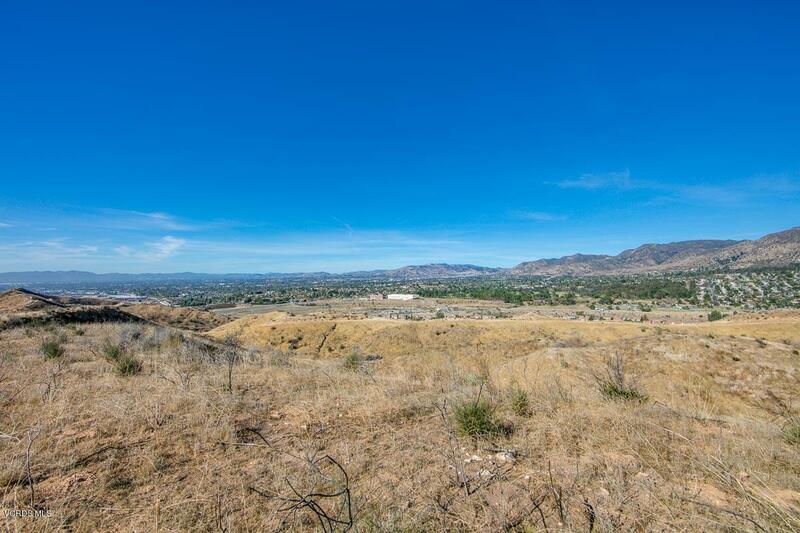 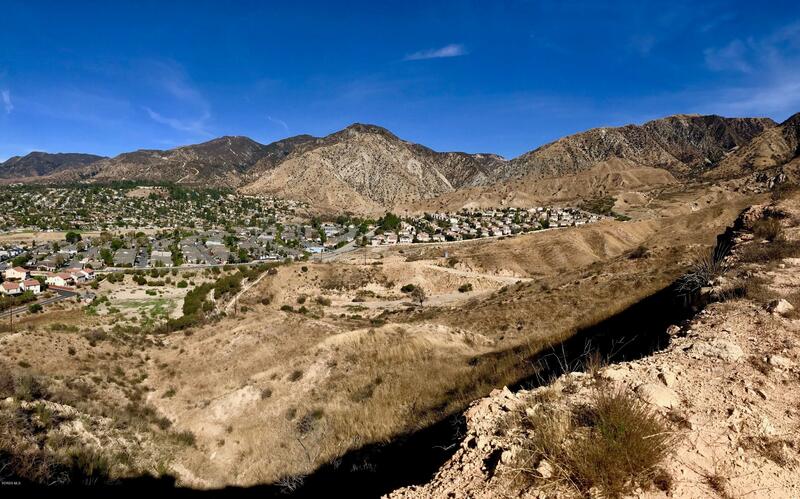 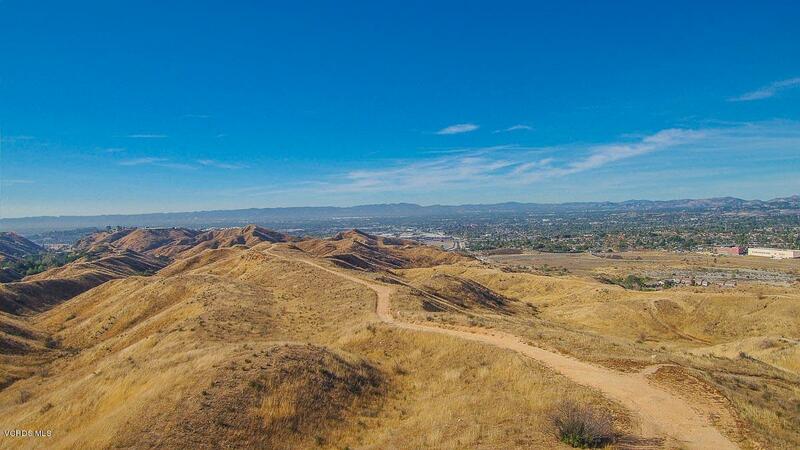 These 4 parcels boasts stunning 180 degree views clear to the Santa Monica Mountains. 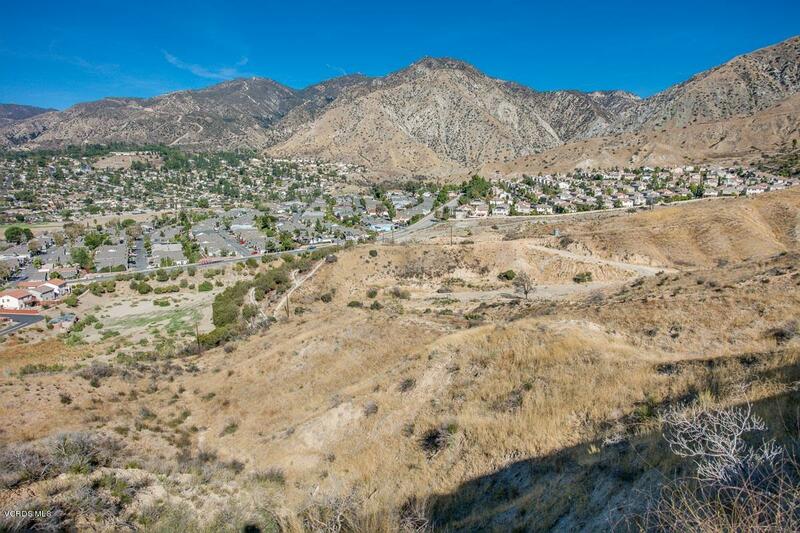 Centrally located in the LA region, 5 minutes from the 210, 405, 5, and 14 freeway interchange. 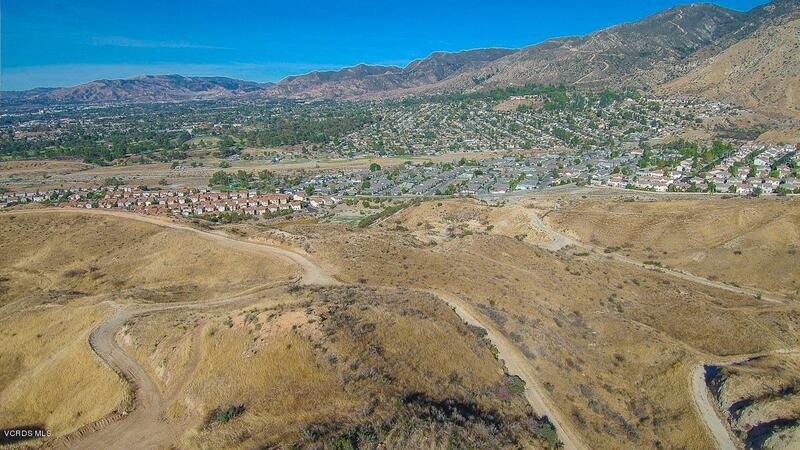 Just a couple miles to the San Fernando Valley, minutes from Hollywood Burbank Airport, Santa Clarita, City of Burbank, and Hollywood. 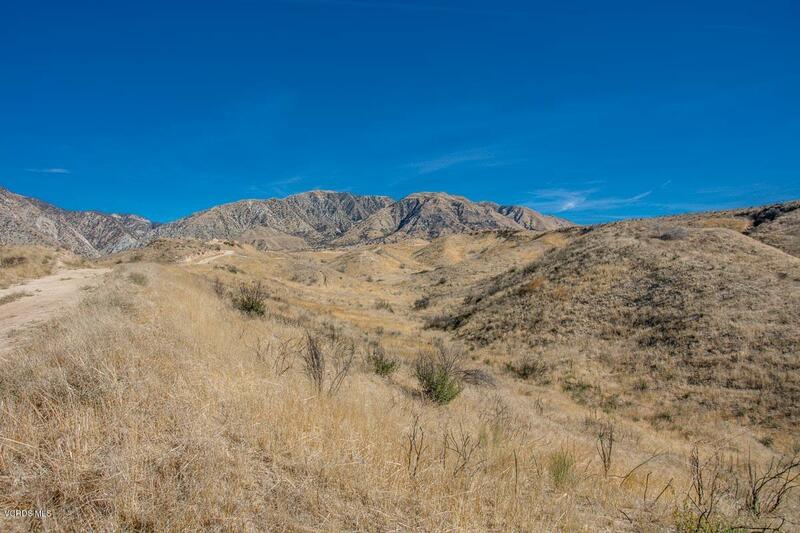 Perfect land for equestrian and upscale trophy homes with unmatched views. 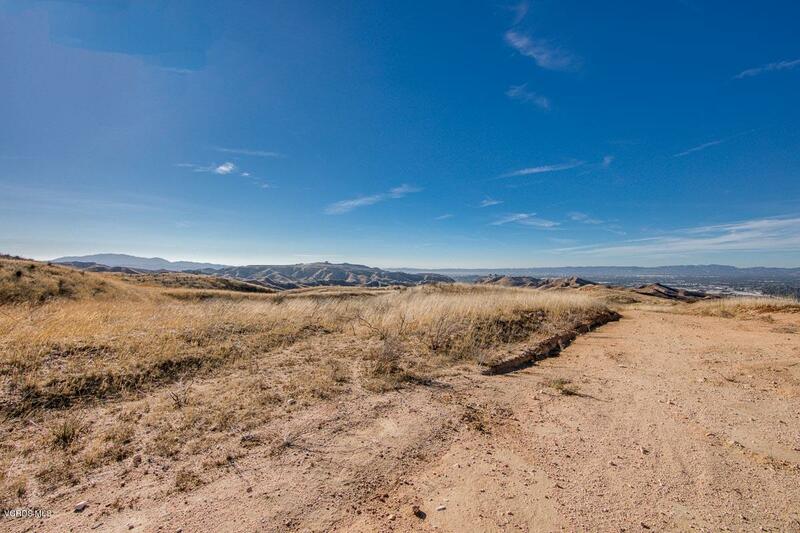 The Daly Ranch has additional acreage abutting this opportunity for larger developments and infrastructure.Seller has filed for all Certificates of Compliance and all easements are in place. 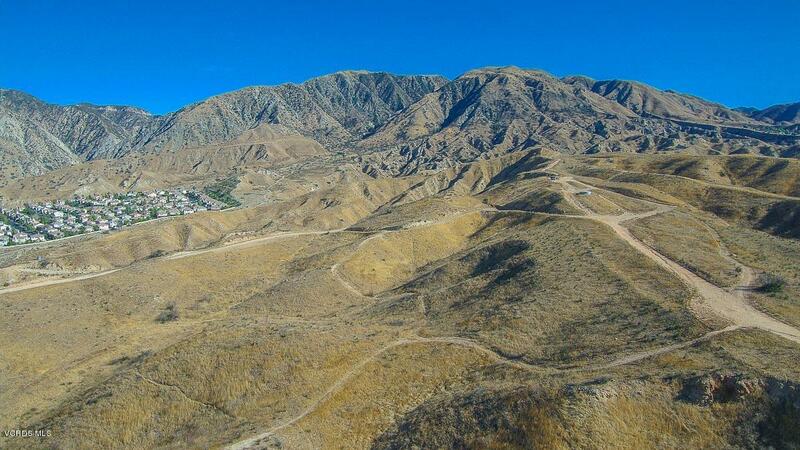 Seller has recently completed conceptual road studies and engineering over topography mapping ingress/egress, partial topography with boundary survey's, and conceptual site plans over topography for concept development. 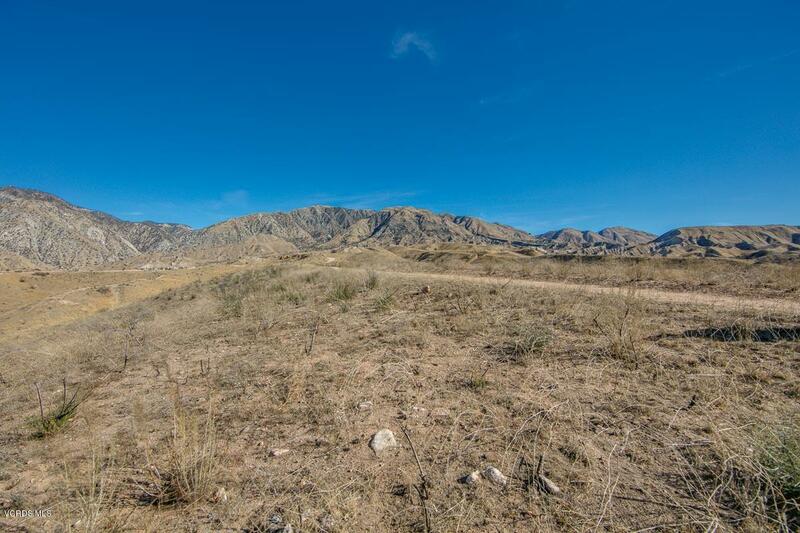 All are available upon request by qualified buyers. 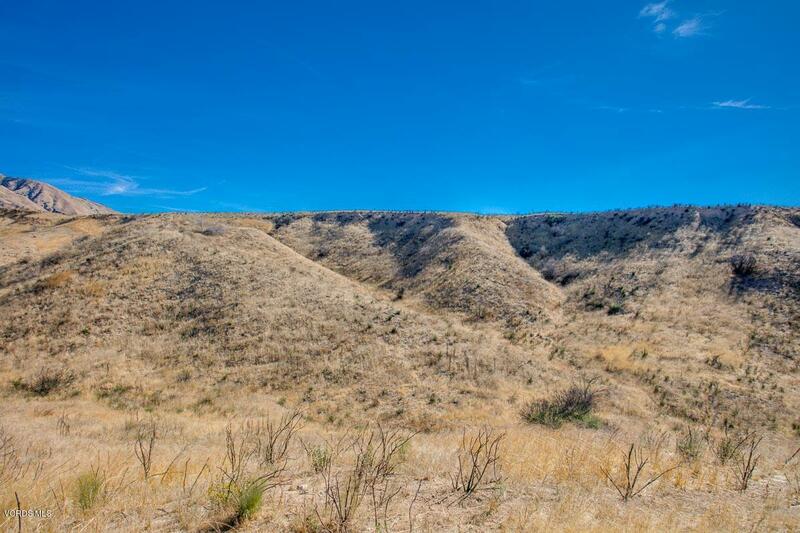 Total of the combined APN acreage may slightly vary between reports and maps of the the overall aggregate.